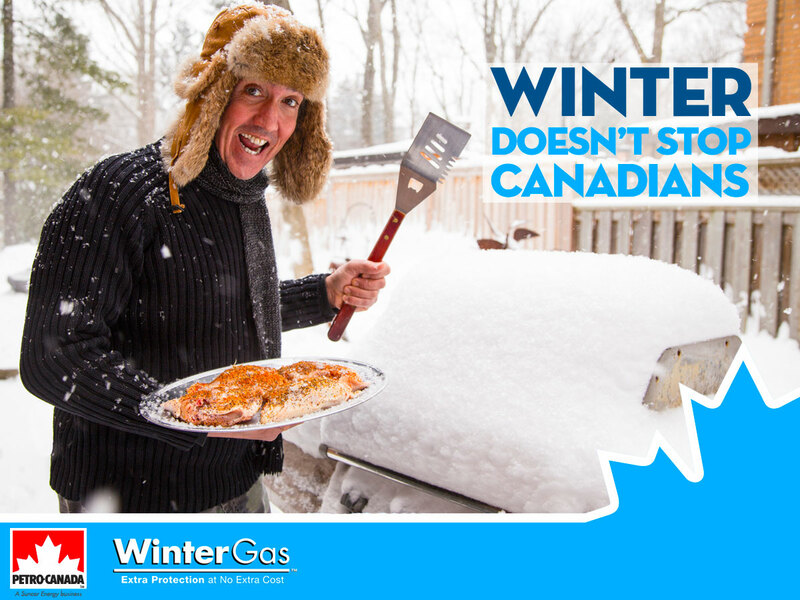 Here’s an update on the supply situation in Western Canada. 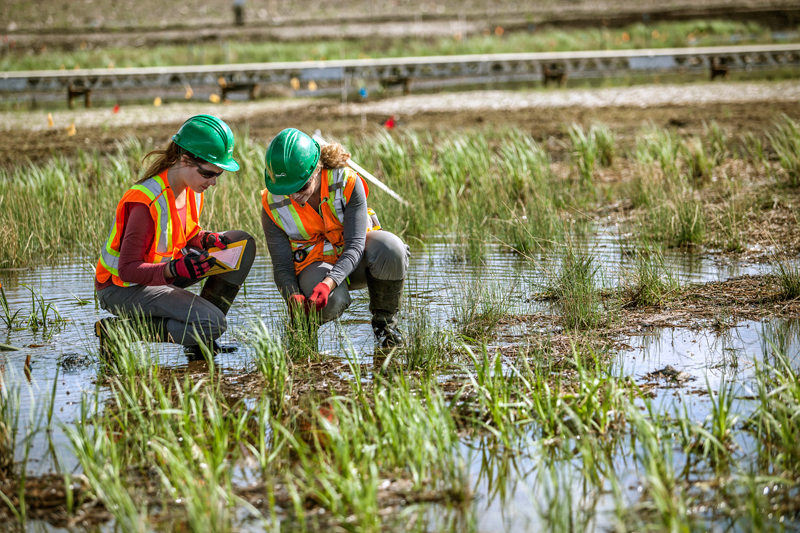 We’re in the process of refuelling our sites following the return to planned operations at our Edmonton refinery and Oil Sands operations. 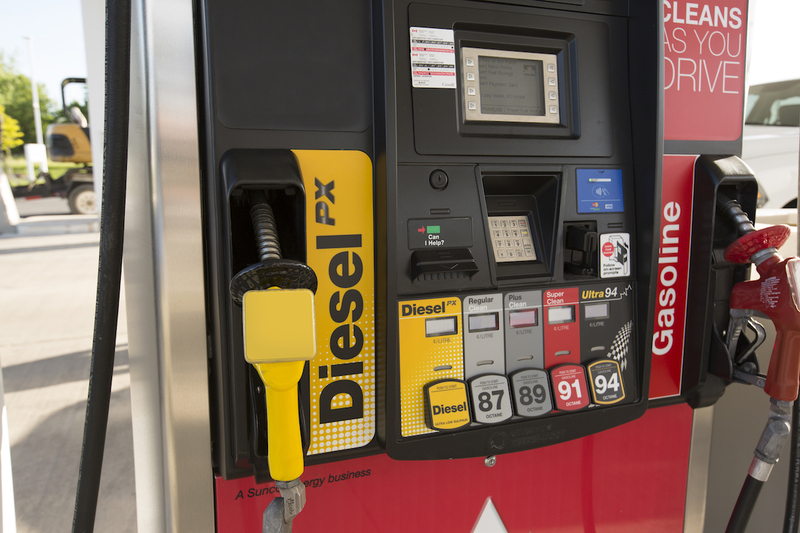 This will take a few days, but we’re working on getting gasoline and diesel to our customers as quickly as possible. We appreciate your business and apologize for any inconvenience that this may have caused. We thank you for your continued patience and cooperation as we continue to work towards "business as usual". Here at PumpTalk, we try to keep the focus on practical car and driving information, but every once in a while something comes up that our readers might be interested in that is tangentially related to driving. So this week, here are a couple of quick snippets for you. First, our parent company, Suncor, is sponsoring an upcoming "The Walrus Talks" event and this one is all about transportation! "The Walrus Talks Transportation" features eight diverse speakers on the subject of transportation and mobility. I'm particularly keen on hearing John Lorinc from Spacing Magazine (one of my personal favs!) as well as Cherise Burda of the Ryerson City Building Institute (formerly from the Pembina Institute). 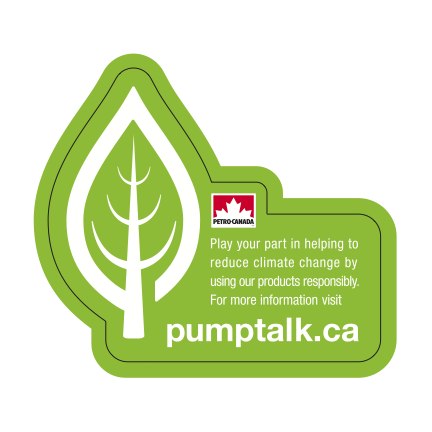 We recently released our 2015 Report on Sustainability. In conjunction with the report, we're also hosting a series of conversations on our "What Yes Can Do" site. This week's topic is about our shared energy future: Why do you think finding better ways to produce and use energy is a shared responsibility? We'd love to hear your thoughts. And if you're not sure that chatting about our energy future is up your alley, check out this video from our senior advisor of social innovation, Lori Gammell with her take on who should be involved in these conversations. 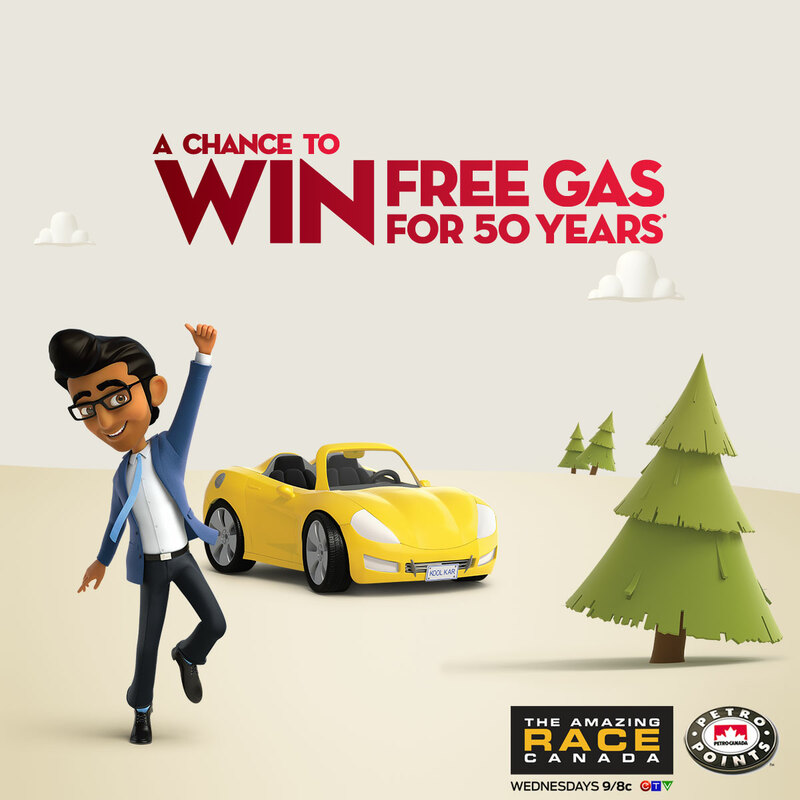 The Race is on to Win Free Gas for 50 Years! 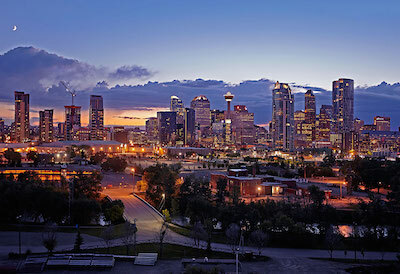 The Amazing Race Canada, Season 3, kicked off last night and Petro-Canada is a sponsor again this year! I'm an Amazing Race nerd from way back, so I can't wait to see where this season takes the teams. Last season was so exciting - when Alain proposed to Audrey in Paris…when we found out, as he blew past his competition on the horse track in PEI, that Mickey used to be a track star…when the teams had to learn how to correctly deal a game of Fan Tan in a casino in Macau…when Meaghan managed to complete a quarter drift in her Ultra 94-fueled Camaro SS almost on the first try - it was non-stop action from start to finish. If you're not already a fan of The Amazing Race Canada, there are two great contests running this summer that may turn you into a one. Every time you swipe your Petro-Points card between now and September 27, 2015, you'll be entered for a chance to win one of 12 weekly prizes of free gas for a year or the Grand Prize of free gas for 50 years! 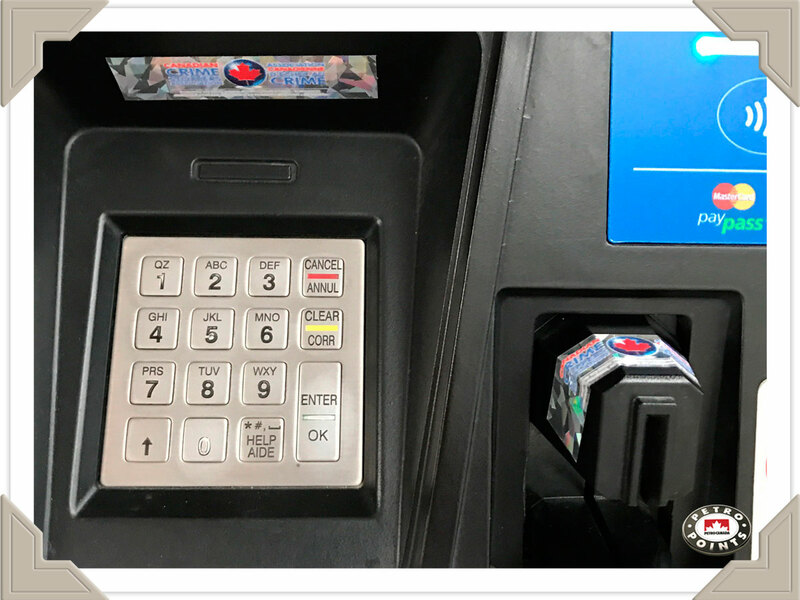 Every time you swipe - fuel purchases, snacks, coffee, lottery tickets, slush - don't forget to swipe that card each time you visit a Petro-Canada. BONUS: On every episode of The Amazing Race Canada, a secret code will be revealed. Enter that code online at FreeGasfor50.com before the Sunday after each episode and you'll get five additional entries in the contest. That's a lot of extra entries between now and September 27th, so make sure to either watch the show live or record it to get that secret code. I liked most of the teams last year but my favourite team was Rex Harrington and his partner Bob. In the Fuel Your Favourite Team contest, you can vote for your favourite team once per day. Each time you vote, you'll be entered for a chance to win free gas for a year - and at the end of the race, the team with the most votes will also win free gas for a year (even if they get eliminated before the end of the race). Keep up on the secret code and keep tabs on your favourite teams on The Amazing Race Canada every Wednesday at 9/8c on CTV. Who would you take with you as your teammate if you were on The Amazing Race Canada?